Bundle for MS Office is the ultimate bundle of all designs for Word, PowerPoint, and Excel for Mac offered by Jumsoft. It gives numerous options for producing professional and exciting content ranging from striking themes for your slideshows to smart multi-layout templates for brochures and catalogs. Bundle for MS Office will make your work more streamlined and its outcomes more enjoyable. 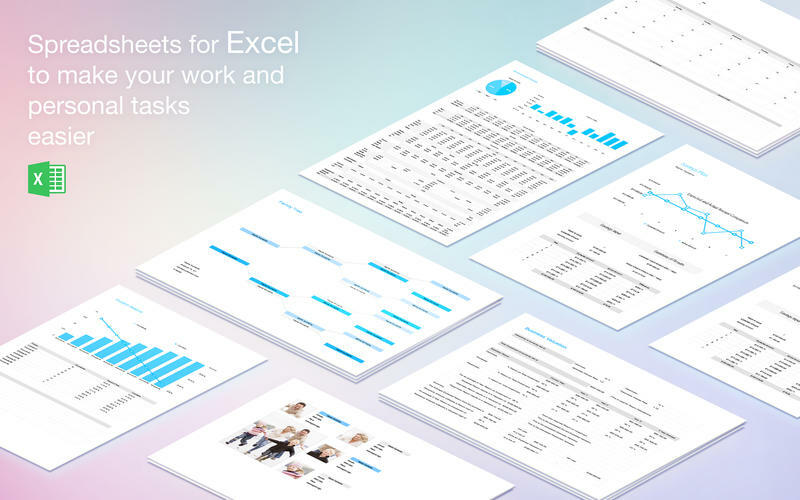 Bundle for MS Office contains a total of 7 sets of templates: 1,713 designs for Word, 193 themes for PowerPoint, and 180 spreadsheets for Excel.